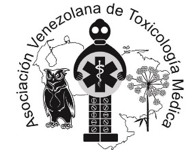 The Hispanic Organization of Toxicologists is reaching out to identify and establish links with national and international organizations interested and involved in toxicology. 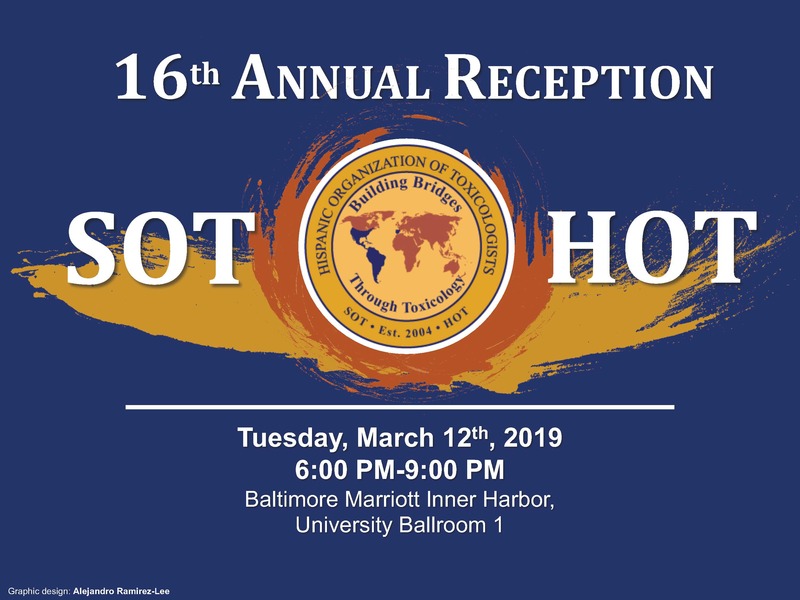 We serve as facilitator and catalyst for interaction, fellowship, networking, professional development and the sharing of ideas and knowledge among Spanish- and Portuguese-speaking toxicologists and members of the Society of Toxicology. We seek to extend the current knowledge, ideas and research findings of HOT and SOT members to the rest of the Spanish- and Portuguese-speaking world, and vice versa. In order to achieve this goal it is essential to establish a consortium with organizations in United States and with the international Spanish- and Portuguese-speaking scientific communities, and we hope to accomplish this through the HOT Sister Organizations. We emphasize the need to consolidate knowledge and enhance the transfer of this knowledge to our members and Sister Organizations. We welcome our Sister Organizations for their interest, solidarity and commitment to engage in this effort and expand on this common cause.